Come on out to see this custom home in the desirable community in Mills Brook. Sits secluded in a cul de sac street. 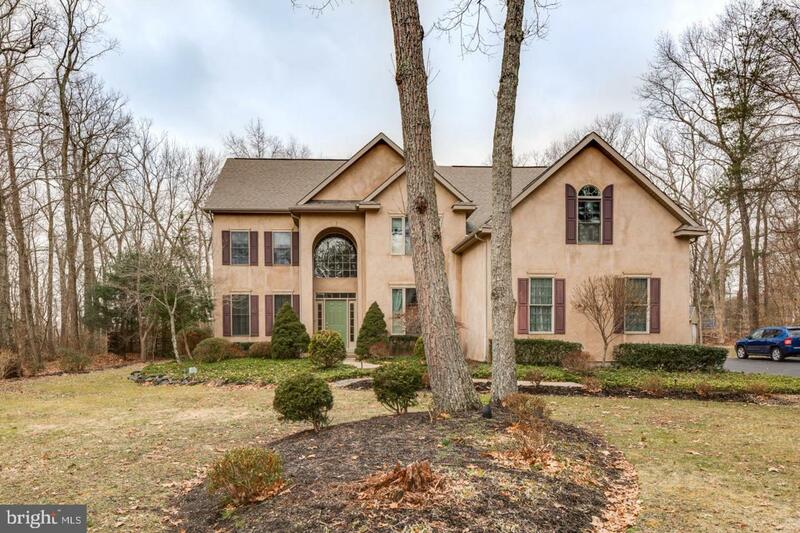 As you enter this home, you will see the first floor study and the elegant foyer. Enter into the kitchen that has tons of natural sunlight with upgraded countertops, stainless steel appliances, cherry cabinets. 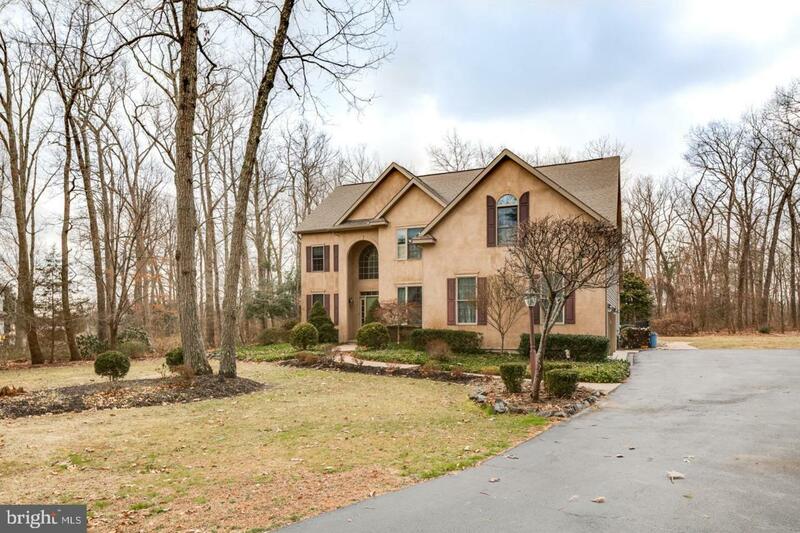 The adjoining large family room with plenty of sunlight, a nice fireplace to relax and enjoy. The 3 sets of sliding doors can lead you to the timber teck deck and then also to the salt water pool. You can use the rear staircase to go upstairs to the very large 4 bedrooms. The Master bedroom has a very large sitting area and 2 walk in closets. As you enter the full finished basement along with a walk out, you will see a gas fireplace, a large pub style bar and plenty of space for entertaining.. The fiberglass salt water pool is surrounded by an aggregate patio and nice aluminum fencing. A 3 car garage with a nice private paved drive. 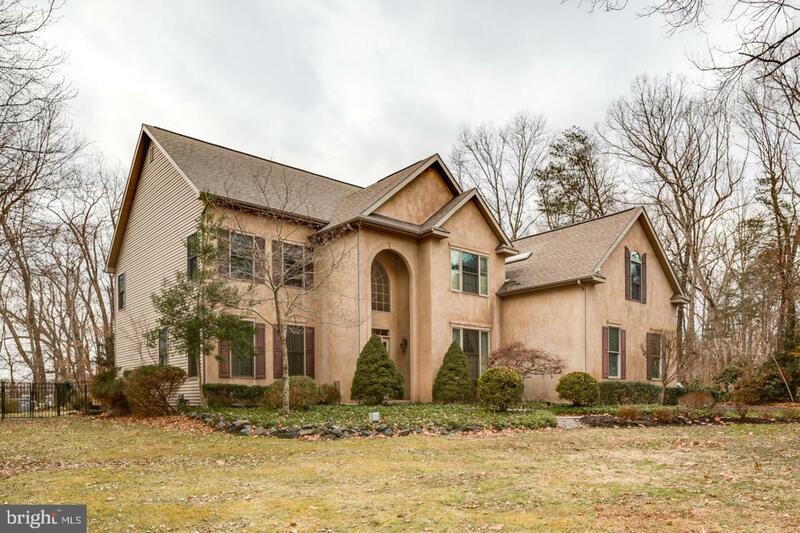 This home has 2 zone HVAC, garage door openers and plenty of more upgrades.